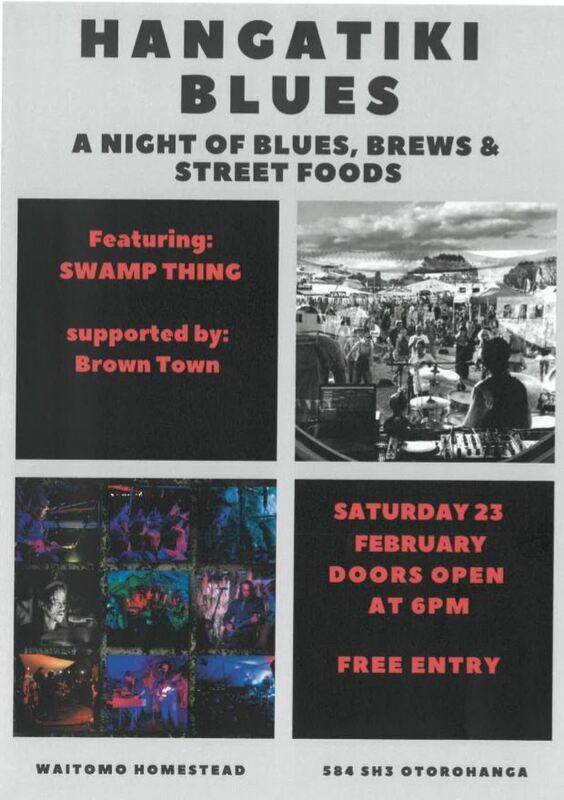 A night of blues brews and street Foods in the heart of Hangatiki. Deep Blue Tunes from Swamp Thing and Local talent 'BrownTown TK' with Steven Iti. Join us for a fun night full of good times good food good brews and good service. 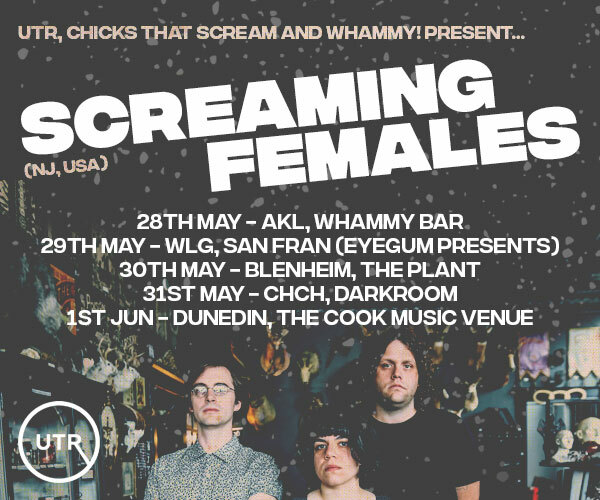 Keeping it local - Free entry from 6pm, cash and eftpos accepted, see you in Hangatiki!! !